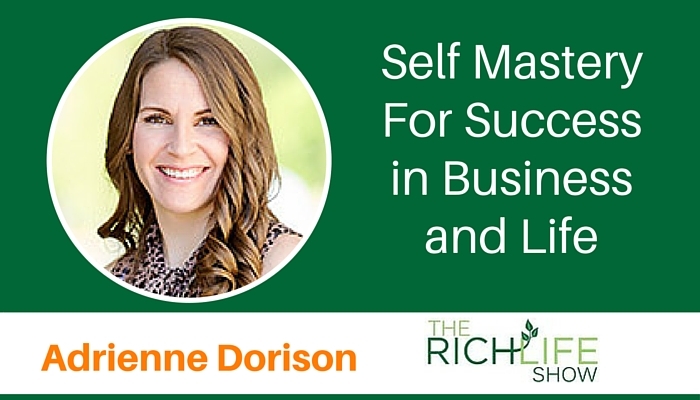 Self Mastery For Success In Business and Life With Adrienne Dorison Business mentor Adrienne Dorison shares her experience with debt, success, the road to self mastery, and lessons she learned along the way. 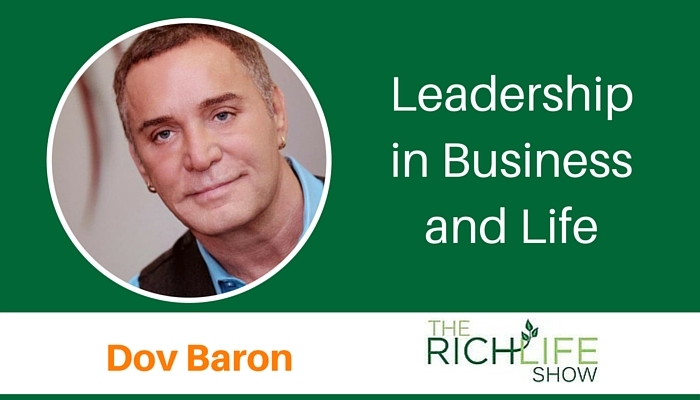 Leadership in Business and Life With Dov Baron Leadership expert Dov Baron explains what true leadership is all about in today’s business world. 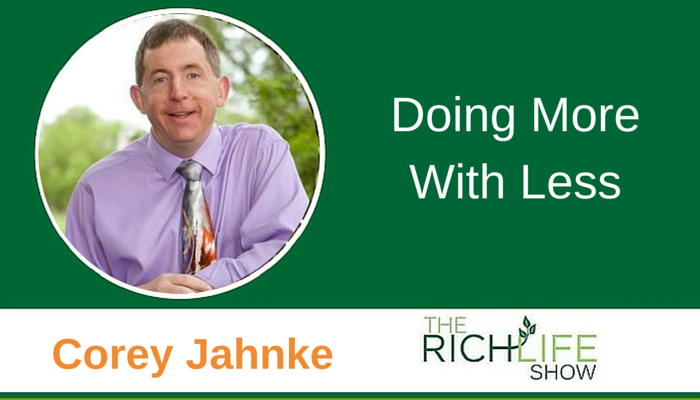 Doing More With Less – Corey Jahnke Author and coach Corey Jahnke talks tips, pitfalls and the successful way to write a book. 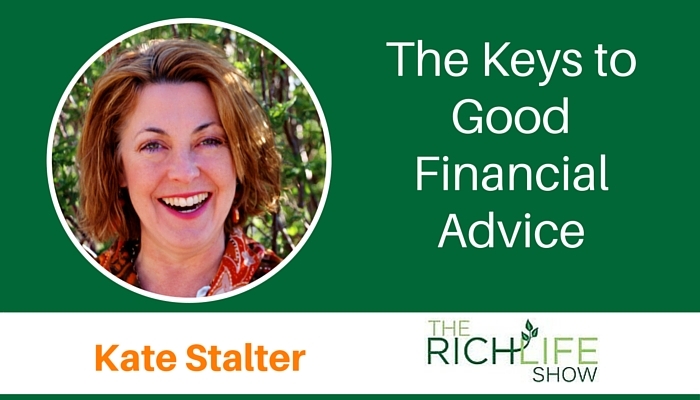 The Keys to Good Financial Advice With Kate Stalter Writer and financial advisor Kate Stalter of the Better Money Decisions firm discusses the keys to good financial advice in today’s world. 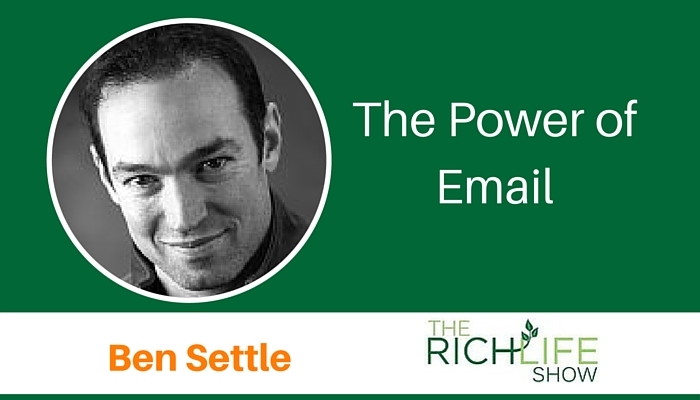 The Power Of Email With Ben Settle Email expert Ben Settle shares his dos and don’ts for better selling through email marketing. 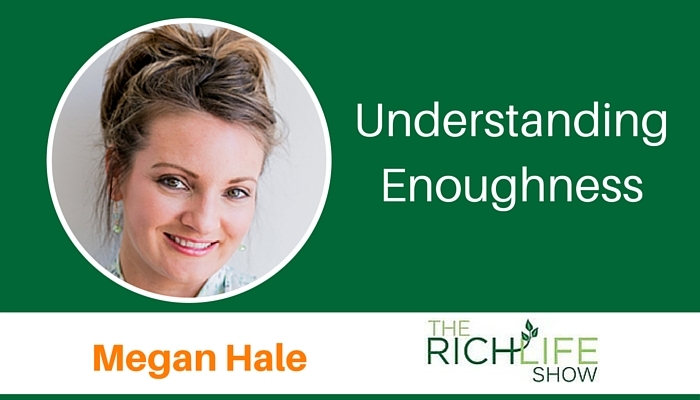 Understanding Enoughness With Megan Hale Retired psychotherapist Megan Hale provides insight into self-acceptance and living a happy and fulfilled life every day. 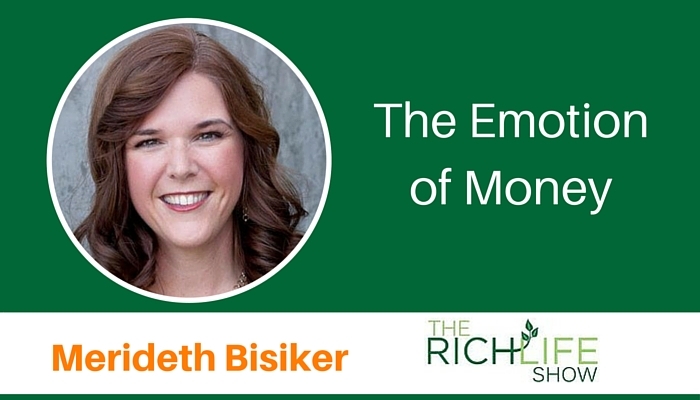 The Emotion of Money With Merideth Bisiker Certified money coach Merideth Bisiker talks money, behavior and the emotions behind them. 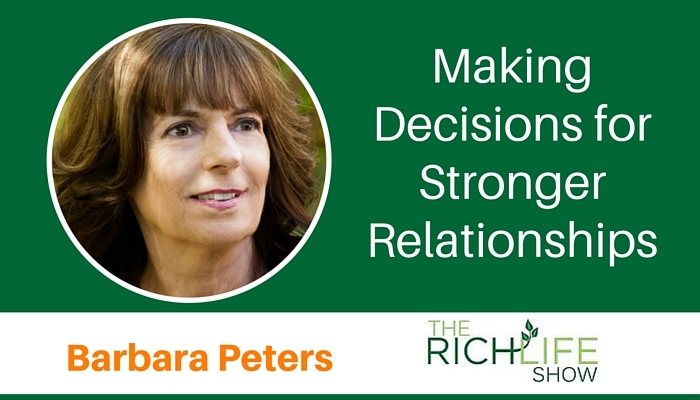 Making Decisions for Stronger Relationships With Barbara Peters Counselor, coach and relationship expert Barbara Peters is back with tips on decision-making for better relationships. 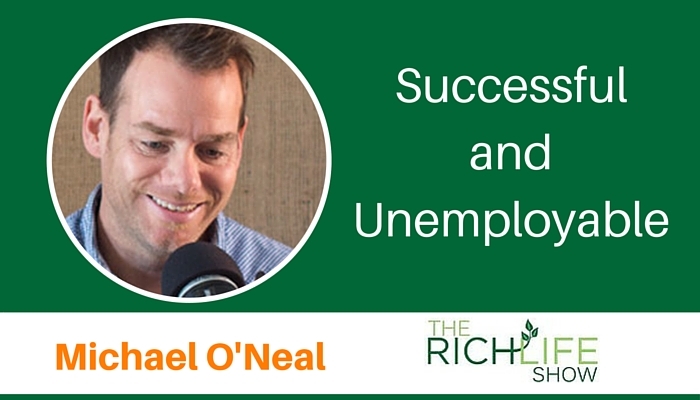 Successful and Unemployable Solopreneur With Michael O’Neal Michael O’Neal, life coach and host of the “Solopreneur Hour,” offers tips and steps on becoming successful at living your passion. 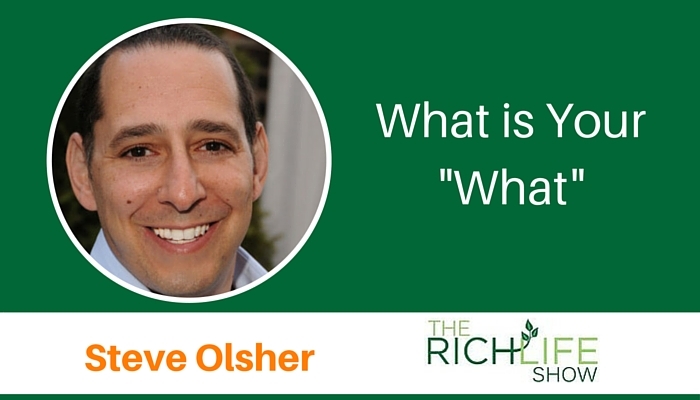 Reinvention: What Is Your “What” With Steve Olsher Reinvention expert Steve Olsher believes everyone was born to do one thing, and he shares how to find and pursue what that is.